Our Customers: Cyclists who never pay MSRP for bicycles. 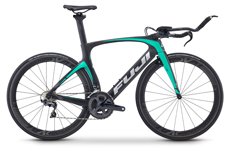 Bike shops, clubs, schools, cycling teams wanting bikes at quantity discounts. Can't find the bike you want? For your best bicycle discounts, call 800-997-2858. 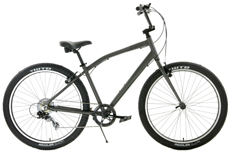 Our Inventory: These bike deals sell out rapidly. 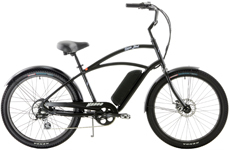 Need a bicycle and don't see it on our site? We have access to many more bikes. 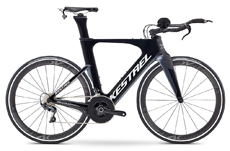 For an incredible bicycle discount, call us at 800-997-2858. Brands We Sell: Almost all bikes sold in bikes shops today are made in the same bicycle factories in Asia, so brand is not our upmost concern. 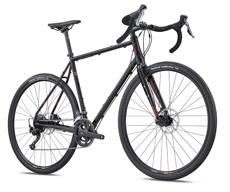 At Bike Shop Warehouse you'll never pay MSRP on high grade bikes. Our offerings include many of the top bike shop quality brands sold in the USA and Internationally. WE HAVE THE BEST PRICE! the tabs marked ROAD, MOUNTAIN, LIFESTYLE, SPECIALITY, and WOMENS.